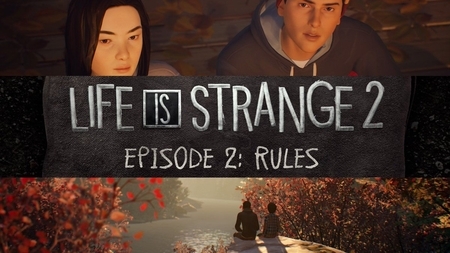 Life is Strange releases an emotional new trailer for its second episode. Great news for all awaiting Life is Strange fans. Life is Strange 2, the continued sequel video game of Life is Strange: Before the Storm developed by Deck Nine, finally releases its second episode. 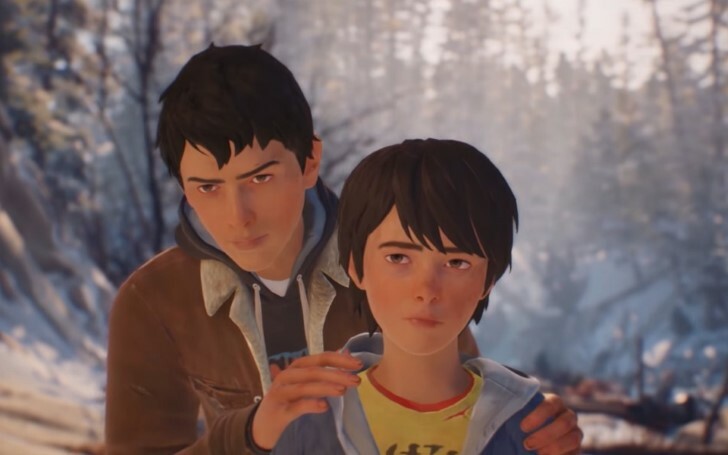 The released trailer video displays an emotional new storyline with new characters; two brothers Daniel and his older brother Sean Diaz forced to proceed on their journey following a fatal accident during their stay at their grandparent's home. Furthermore, apart from being forced to go on the video game run, the short trailer clip highlights the bond between the two brothers and their survival. Besides their brotherhood, the two discovers and learns about Daniels possessing some power to float things around, whilst in reality, it was his older brother with the power that was protecting him from risky situations. Apart from the above characters, the video also reveals several others including their grandparents and a teen who appears to be their friend with an undercut hair cut and a big earlobe hole. As a matter of fact, Life is Strange 2 Episode 2 trailer video hit more than 600000 views on Youtube. You can watch the video below. Although Dontnod didn't specify the precise time, the second episode is set to be launched on 24th January. Previously, episode 1 released last year on 27th September. Furthermore, as per another revelation, Life is Strange 2 might meet its end next year if the studio manages to release future episodes at the current rate.